← Anything dipped in Chocolate…. 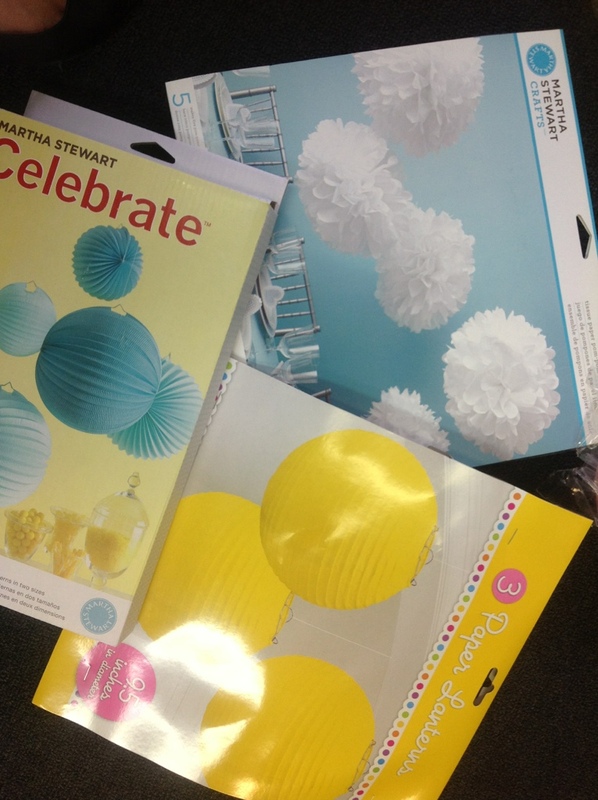 So excited my goodies for the party are starting to arrive! Will need some helpers for assembly! !